Pois likes: the concept of this news multi-cultural and vintage Hostel. The Independente is the creation of four brothers, travellers themselves who envisioned a different concept in hospitality. The Hostel is in an historical Lisbon house with 90 beds and alternatively four very special suites overlooking the Tagus River. They won the award of the most Luxury Hostel of Europe. 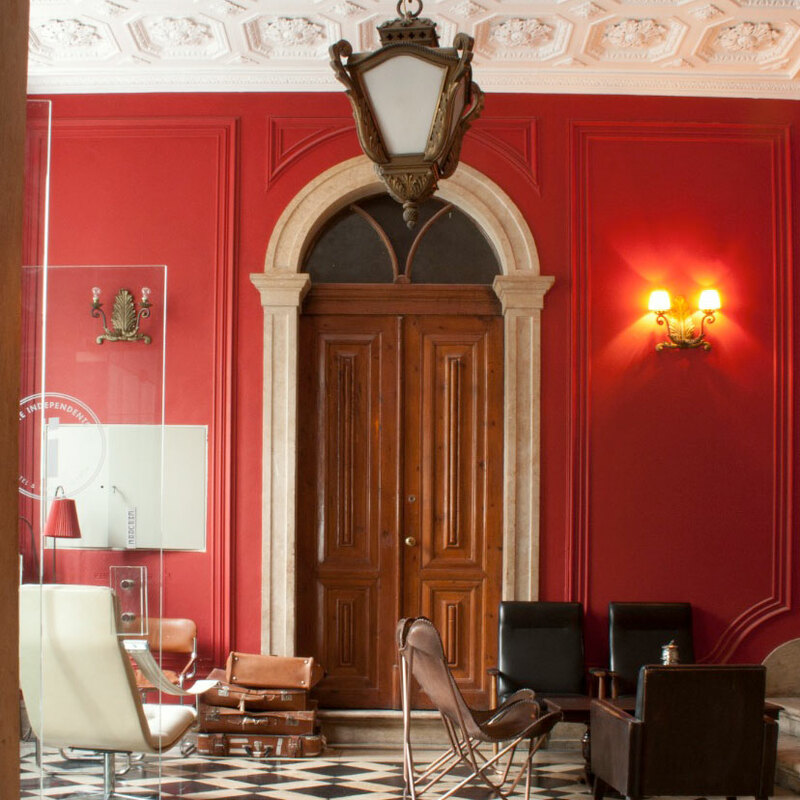 Pois likes: these 6 “refined” guesthouses of charm in Lisbon and Porto, combining the mix of comfort, elegance and customer and family service oriented. All guesthouses are in very charming houses, 5mn walk from Chiado and Bairro Alto in Lisbon and in Porto in the historical centre. 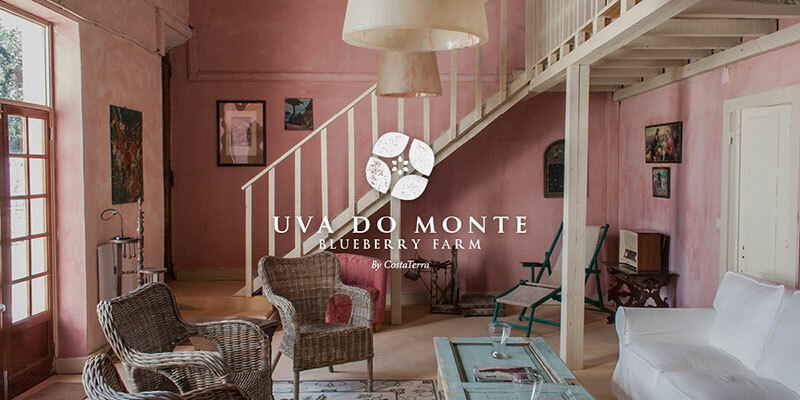 Pois likes: the concept of this old Portuguese farm, set within the Herdade da Costa Terra, one of Europe’s most beautiful and untouched coastlines. The Hotel is characterized by both its proximity to the sea and its tranquil agricultural surroundings. The decoration is inspired by local themes, colors and simplicity. Pois likes: this intercultural concept store showing the diversity of international and Austrian designs with a mix of fashion, accessories, home decor, fine dining and exciting gifts. All products have a real story. To its existing offer The Vienna Globe selects also some social projects that are supported by a design funds.